As a member of NK’s Accounting Department Ruirong brings more than ten years of in-depth, ethical experience to her position. Her responsibilities include project billing, cost tracking and budget control, revenue declaration and financial reporting. She received her Master of Science degree in Accounting from Kean University. 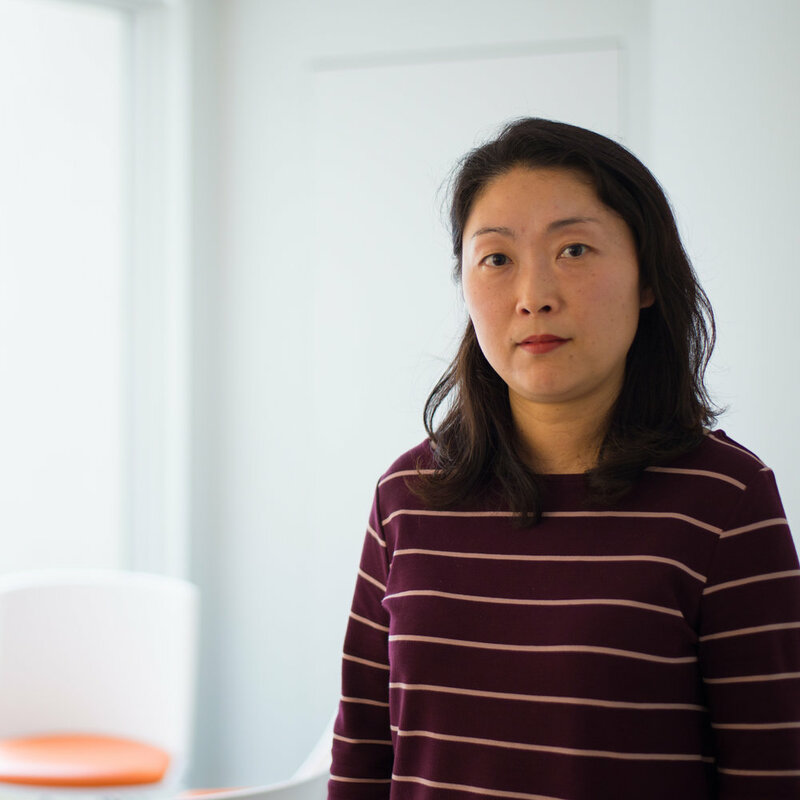 Outside of the office, Ruirong enjoys spending time with her family and is passionate about her two kids’ soccer, basketball and baseball games.